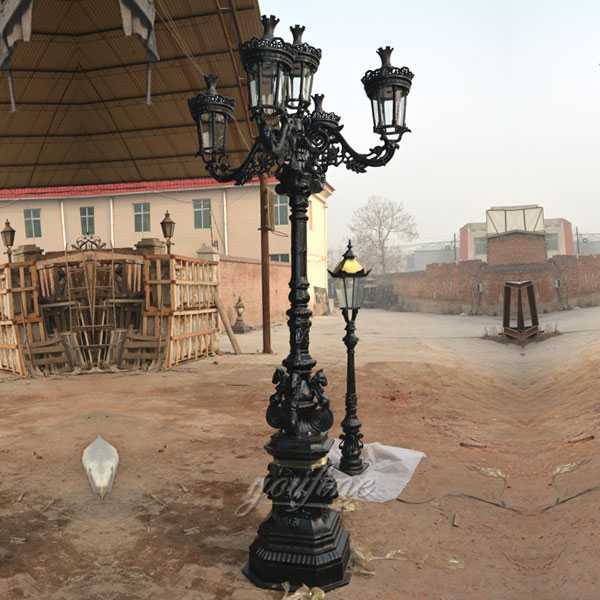 I am trying hard to recreate the most authentic and heavy-duty vintage lamp posts. 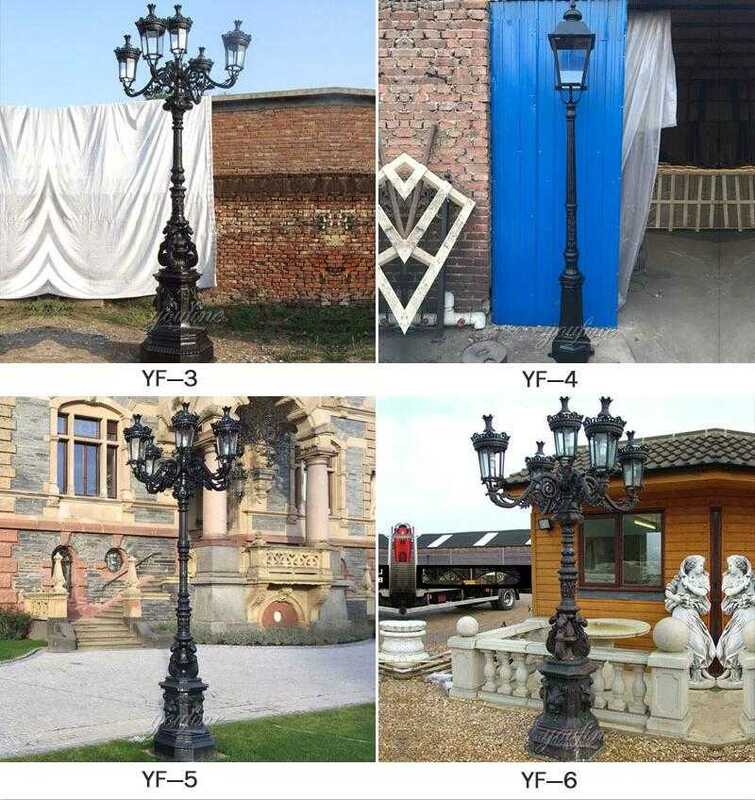 With decades of manufacturing experience and expertise, every luxurious black cast iron lamp post design is manufactured in the same way as the materials are strictly manufactured. 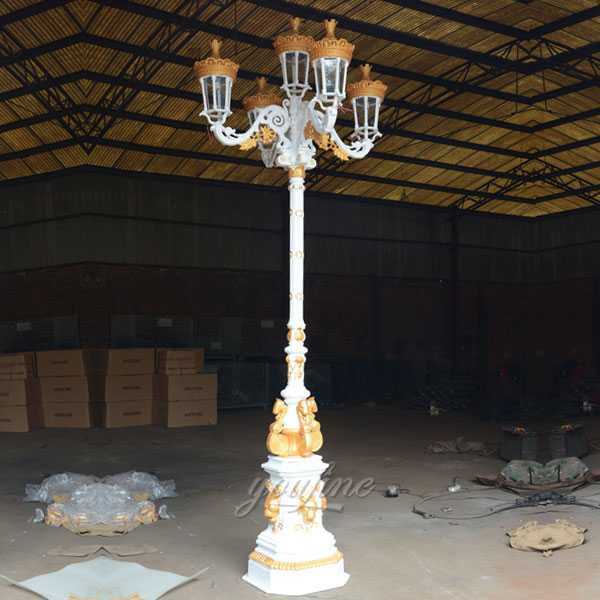 Each of the old lamp posts is equipped with a sturdy, high-detail cast iron base with central channel power cables. 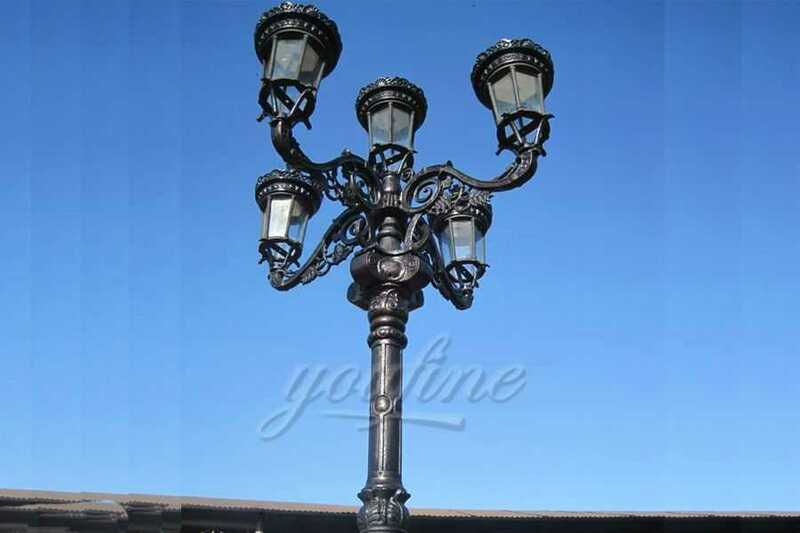 Luxury black cast iron lamp post designs have three sizes to choose from, and can be divided into black and white. 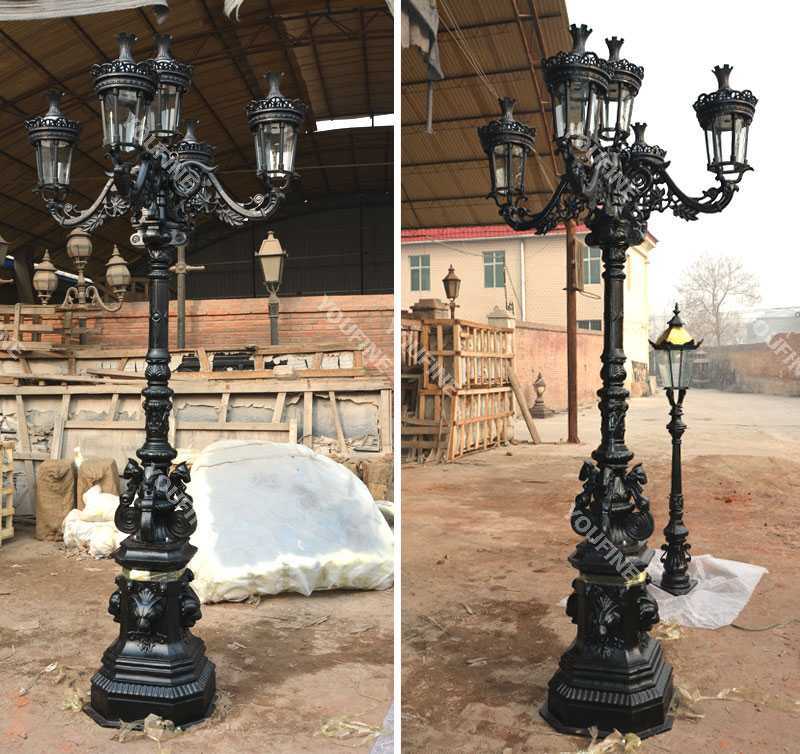 To complete the appearance, we also sell lanterns made of solid copper, antique brass, black and white powder coated steel. Shorter terrace posts are also available, which are ideal for lighting up steps and terraces of flight. We also made a nice-looking dock light and lit the gate. We strive to recreate the most authentic heavy-duty retro-style lamppost. 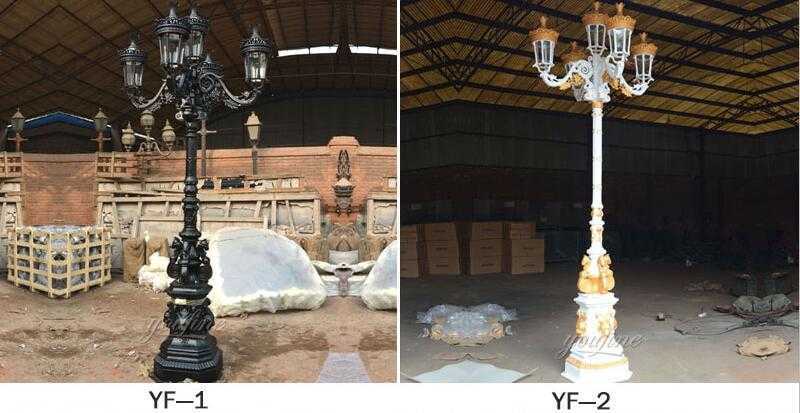 With decades of manufacturing experience and expertise, each Luxury black cast iron lamp post designs are strictly manufactured using traditional methods and materials. 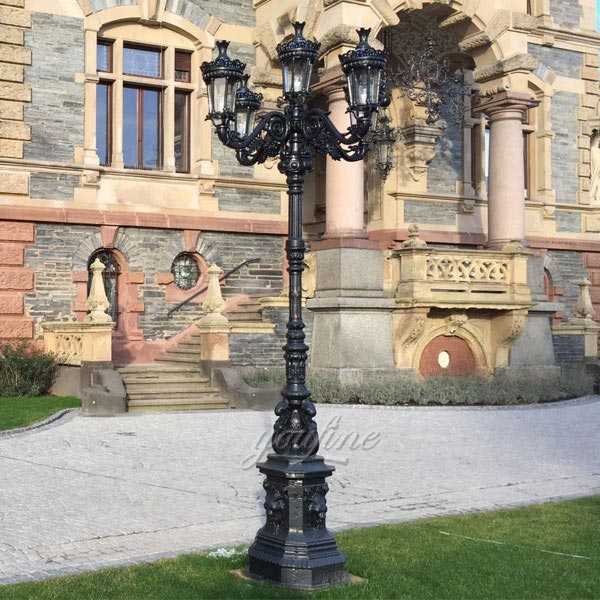 Each old lamp post is equipped with a sturdy, high detail cast iron base with a central channel power supply cable. 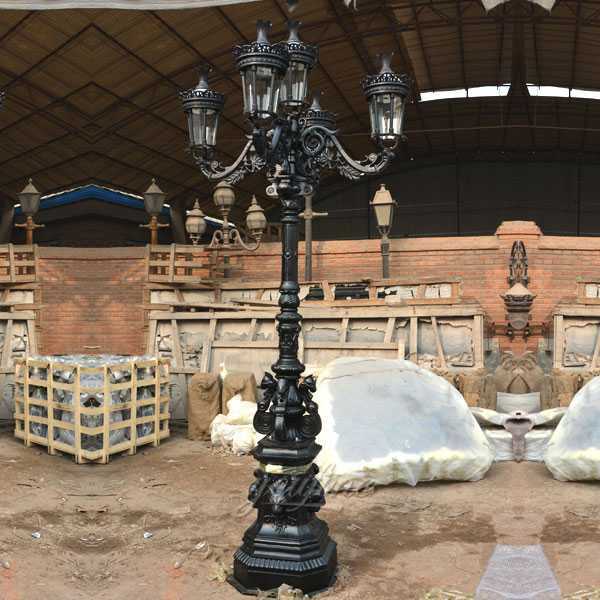 Every one of our Garden Lamp Posts is manufactured to our rigorously high standards. Hand-crafted from the finest raw materials, each lamp post is produced from 100% cast iron and steel. This ensures that our production methods stay true to the traditional techniques which have been used for over half a century. 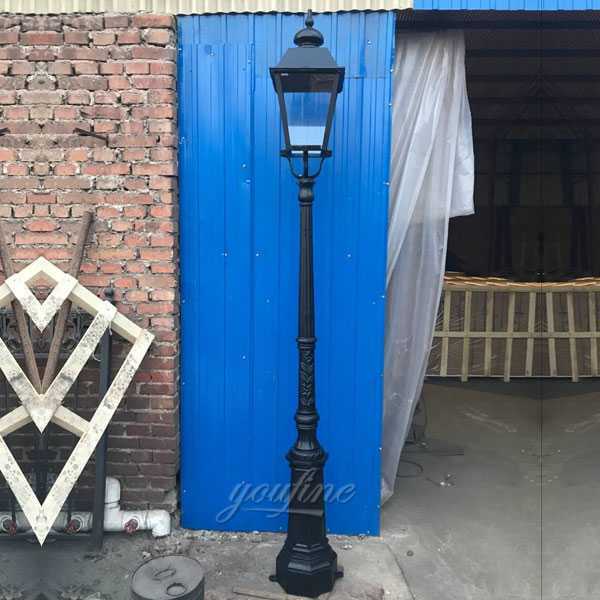 So any requirement about Luxury black cast iron lamp post designs,please contact with us,having focusing on iron casting since 1983,is your reliable supplier of iron products !